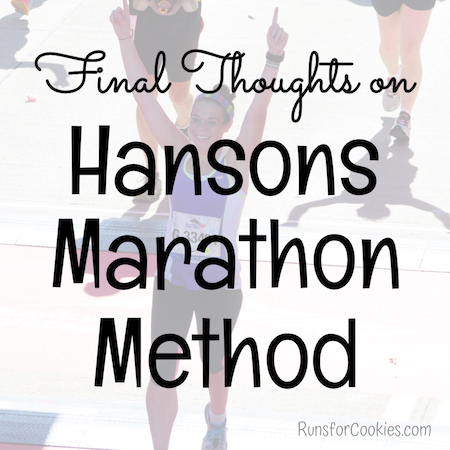 When I first heard about the Hansons Marathon Method (HMM from here on out), I thought it sounded too good to be true. The longest run was 16 miles? Sign me up! When training for my first marathon, I used Hal Higdon's Novice Program. I'd used several of his programs for other races, and I liked them, so I figured it would be a good fit. Unfortunately, after my long run was up over 15 miles, I injured my right knee. Rather than taking time off of running to let it heal, I continued to run through the pain. It got so bad that eventually, I had to start giving myself walk breaks when the pain got unbearable. My first marathon experience was miserable for a number of reasons, but a big factor was my injured knee. I walked a LOT during the last three miles of the race. The injury, plus the heat (the heat index was over 100 that day), and stomach issues made a bad race experience, and my finish time was 5:26:14. I was determined to redeem myself, and have a GOOD marathon experience, so I immediately registered for a fall marathon--the Detroit Free Press Marathon in October 2012. This time, I figured less running would be better to prevent injury, so I chose to do a three-days-per-week program that focuses on three good quality runs per week. My right knee managed to heal, but once again, when my long run got up to about 15 miles, I injured my left knee. I had a very hard time with my training, but a better race. The weather was great, which made a huge difference. But once I hit mile 18 or 19, my legs just didn't want to run anymore. 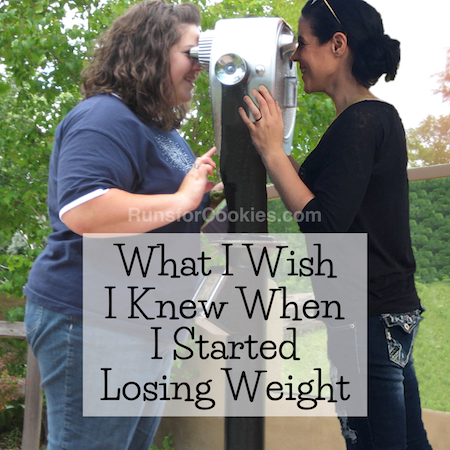 It was everything I could do to keep going. My legs just weren't prepared, and I had to keep stopping to stretch for a minute or two at a time. I finished in 4:51:51, below my goal of 5 hours, but I wasn't happy that I wasn't able to power through and run the whole thing. I had to keep stopping to stretch for the last 10K or so, because my legs cramped up so badly. But I was happy enough with the time that I just decided I was done with marathons. Jerry had to pull my pants on for me, because I couldn't move! Then my friend Andrea mentioned running her first marathon, and in the excitement of being drunk in Key West at the time, I said I'd be happy to run it with her! We chose Chicago because it was a halfway point between our houses. I originally wrote my own training plan based on what I learned in my RRCA class. My knee, which was totally healed by then, started giving me a couple of twinges when my long run got up to about 14 miles. That's when I heard about the HMM, and considering the longest run is only 16 miles, I thought it might be good for my knees. I really didn't want them to become injured again! I found the running schedule online, and started following that. But because it was SO different from everything I'd learned, I decided to buy the book to hopefully understand it better. The book was mind-blowing. It explained the science behind the whole method, and it made so much sense. Over the next few months, I ran hundreds of miles; I was running six days a week, 5+ miles each day. I followed the schedule right to the letter. With the way the HMM works, you can't skip workouts or even swap your runs around. They have to be done in order for a reason. I just trusted the program, and to my surprise, I felt better than ever. I remained uninjured, yet I was running more miles than ever before (50-ish miles per week). I started to second guess the training when "everyone else" was doing 20-milers, and I "only" had 16. But again, I trusted the program. I figured the worst that could happen was that I'd have a bad race. 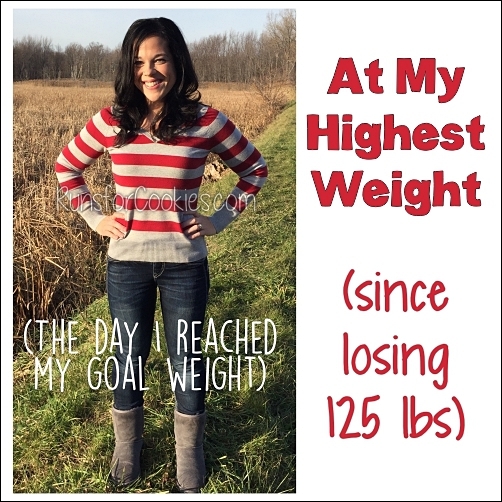 During the last week before the marathon, I felt like I was in the best shape of my life. I felt more prepared than I had for the previous two, and I wasn't even nervous about running the race. To keep from being redundant, you can read my Chicago Marathon race report here. My thoughts, now that the race is over? I think I found a winning program! My legs felt FANTASTIC through the whole race. If it weren't for my stomach issues, which I think was from eating too much during the race, I'm sure I would have finished in around 4:10; and that wasn't even pushing the pace. I felt like I could have gone faster through the first half of the race, but because I didn't have a time goal, I kept my pace on the conservative side to feel my best. It's very important to follow the program as-written. The runs are in a particular order for a reason, so you can't skip or swap runs. This program was NOT easy. It first appealed to me because of the 16-mile long run, and I thought the program would be a piece of cake. As it turned out, this was the hardest training I've ever done! I don't think I would recommend this program for beginners/first time marathoners, unless you are running 30+ miles per week, consistently. I ran over 200 miles in August and again in September on the Hansons Marathon Method beginner plan. That's a lot of miles! I would highly recommend reading the book before you start the program, because it explains in detail WHY the program is written the way it is. (Here is an Amazon link to the book, Hansons Marathon Method; if you are planning to buy it anyway, and you buy it through the link, then I get a small commission). It's very important to follow the pacing recommendations in the plan. If it says to do an easy run, then keep your pace easy. Again, there is a reason for this. If you do the easy runs too quickly, you won't be able to hit your paces on your faster runs; you are also risking injury. When I did my easy pace, I felt like I was going SO slow, but I just trusted the program. The downside of the program is that it takes a lot of time. I'm a stay at home mom, so I was able to be flexible with the times I could head out for a run; but for someone with a full-time job AND a family, it would be hard to juggle everything. So, my overall opinion of the Hansons Marathon Method is that it's a very smart way to train. I was obviously injury-prone going into this training, but doing this program kept me injury-free through all of training and the race itself. I felt very prepared going into the race. My legs never gave up on me during the race, and I didn't "hit the wall". I also managed a 35-minute personal record! If I was to ever do another marathon (I'm not saying I am!! ), I would definitely do this plan again. Cheers (to which you should really drink to!) on another marathon in the books! I hope you never get tired of hearing what an inspiration you are, because it cannot be said enough. Glad to hear your legs felt strong at the end of the race, nothing better than a good run! 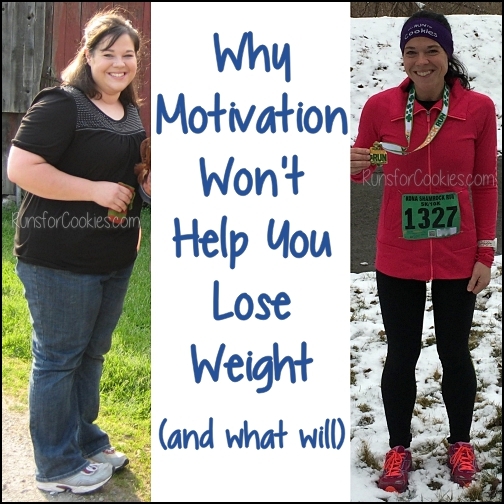 Thanks for passing your motivation on! I really enjoyed this review. I am planning on running my first Marathon in fall of 2014 (I am planning on Chicago and entering a lottery for two others). My question for you since you don't recommend this for beginners. Where program would you recommend for a beginner/first timer? 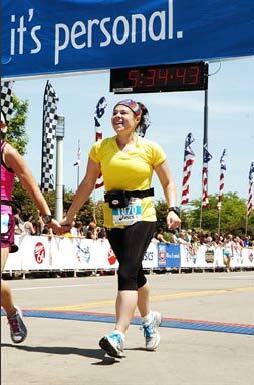 I run right now and will be completing my 11th half-marathon at the Detroit International Half. That being said, I am on the slow side. I feel like I want to start preparing now. Hi, Jennifer With 11 half marathons under your belt, you could do Hansons for sure. 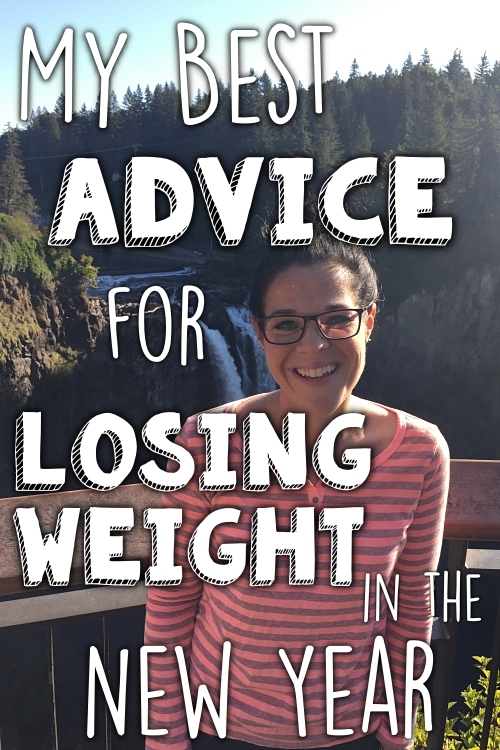 they have a great chart in their book Katie recommends with paces that a person who mainly walks 15 minute miles and can jog a few intervals can keep up with. I would say I walked 50 - 70% of my Hansons training mileage and was able to complete a very happy 2:38 half marathon. Thanks for your thoughts! I'm debating between HMM and the FIRST program for my next marathon. I appreciate your insights on the topic. I am not ready for a full marathon but I see he has a similar book for half marathons coming out next spring. After your review I am definitely going to check it out. Congratulations on a successful race! That's exciting! I'm definitely going to get the book about the half. I really liked this training, even though it was tough! Interesting! When I first started running, I ran 5 days a week, as much as I could. So as my mileage went up, I still kept adding minutes, like 45 min run, 48 min run, 50 min run, which translated to running 4 miles, 4.5, etc. It was a ton of mileage so as I reached the 6 mile distance I backed off. Now I kinda fumble during the week with how far to run on any given day. I'll definitely keep this in mind! You say you don't recommend this for beginner, which method would you recommend for a first (half)marathon ? 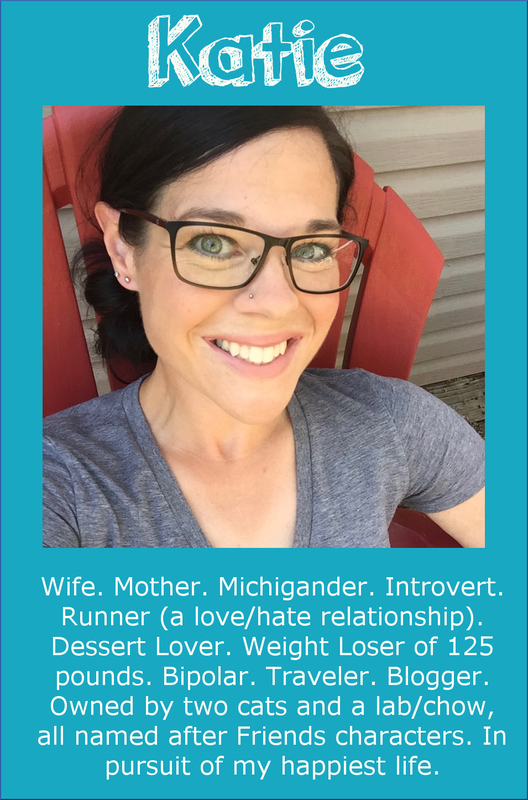 Hi, Stephanie Hansons has a half marathon program that is awesome. http://www.hansons-running.com/training-plans/half-marathon-training-plan/ I got the book - it is really inspirational and has a chart that gives you "easy" "tempo" "speed" and "long" paces. I am mainly a 15 minute mile walker, but was able to keep up with the slowest paces on the beginner slowest line on the chart with some 11 - 12 minute mile intervals. I loved the program and took 20 minutes off my 3rd half marathon. My legs felt GREAT after and I had energy the last 3 miles of the race to actually pick up the pace. (12:06 min/mi for the half marathon. and I mainly WALKED a lot of the mileage in training) try it! I'm hooked! In regards to the HMM, were you able to fit in any cross training? I do yoga 2-3 times/week to complement my running, and I'm wondering if I'd be able to fit it into a running schedule that is that intense. Thanks! I didn't do any cross-training, and the HMM actually discourages it (from what I remember in the book, anyway). 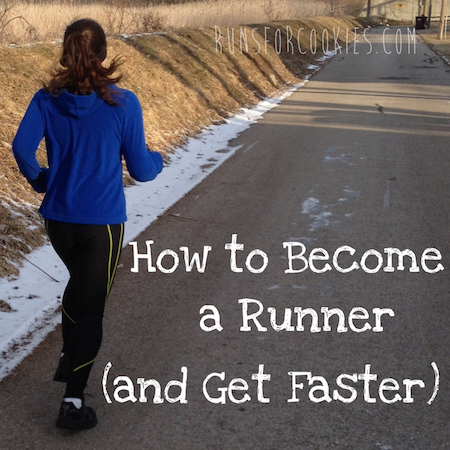 The book talks about how the way to get better at running is to run. However, if you do yoga regularly, I don't see how it would hurt. Time may be an issue, though--the runs are 5-10 miles on weekdays, which eats up quite a bit of time! I'm so glad you wrote this review on the HMM! I've been interested in at least looking into it as you and a podcast I listen to both have talked about it a lot this fall marathon season. I just ran my first marathon at Chicago following the Train Like a Mother marathon: finish it plan (their beginner plan) and really liked it, but maxed out at 40 miles a week and want to try something higher mileage next time. I could try their own it (advanced plan), but also want to look into the HMM and Pfitzinger 18/55 plan. On an unrelated note, I may send you an email, but I read you bought the flip belt at the expo. I was ssooo close to buying it myself! I'd love to hear what you thought about it? I wear a spi belt, and it doesn't bounce for me, and it has the loops all around for my gels, so maybe that's why, as I only put my iphone in the pouch. But curious about the flip belt! Thank you for posting the link to your blog on the HMM FB page! I'm glad I found you! I'm just wrapping up week 14 of the Beginner plan, training for my first marathon. I had a pretty solid base, I believed wholeheartedly in the methodology behind the plan, and decided it was a good fit for me even as a "beginner" (as defined by the Hansons). The biggest challenge right now (other than the 10 mile tempo runs) is overcoming the remarks from well meaning people that I have to get to 20 at least once before my marathon. It's messing with my psyche a little bit, although I've never felt stronger (who would have ever thought I could run 54 miles in 5 days AND still be bummed when the calendar said REST DAY?!). Any advice on overcoming that "you have to do 20+" mentality? I have read the book, but I need to hear it from others. So glad I found your blog! Thanks for stopping by! I would just TRUST THE TRAINING. I had those same thoughts about not getting in a 20-miler, when it seemed like everyone else was. But I decided to trust the training, and it worked out so well! I felt a million times better than I did for my previous two marathons (of which I did 20-milers training for those). Make sure you e-mail me when you're done with your marathon to let me know how it goes! Since it's your first, I'm very curious how it pans out for you. This is very helpful as I'm about 4 weeks out from Philly and have been using this program to train for it for the first time. I also feel like I'm in the best shape to date, but until you do it there's always that nagging voice (and friends) telling you 20 is necessary! Btw, I was in your RRCA class and I'm curious how they'd react to this philosophy. Thanks for this great review of HMM! I ran Chicago (my third marathon as well) on the HMM beginner plan, and I have to agree with most everything you've said! The plan is not easy, but if you trust it and follow it, then you will see results. That said, I did end up switching runs in the last few weeks due to scheduling conflicts and getting the flu in September. I was actually drawn to the plan more for the emphasis on marathon-pace miles, so the fact that the long runs maxed out at 16 miles made me pretty nervous. My race turned out amazing! (minus stomach issues, of course...) I will definitely be using HMM for future marathons! Try taking more salt during the race to settle your stomach. I discovered this works for me and is a common symptom for loss of electrolytes. I love HMM. I ran my second half marathon last year on the beginner program (1:54:38) and am running one again this year. It's a LOT of running but it definitely works.